right now i'm about a month into a 2 month trip here, and i'm sitting at a computer in bangalore. i need some advice. 3) and what are the best places in western karnataka to go on my way back north to bombay (sept 20)? -Kottayam (quieter than Cohin) where it could be a good place for the backwaters. 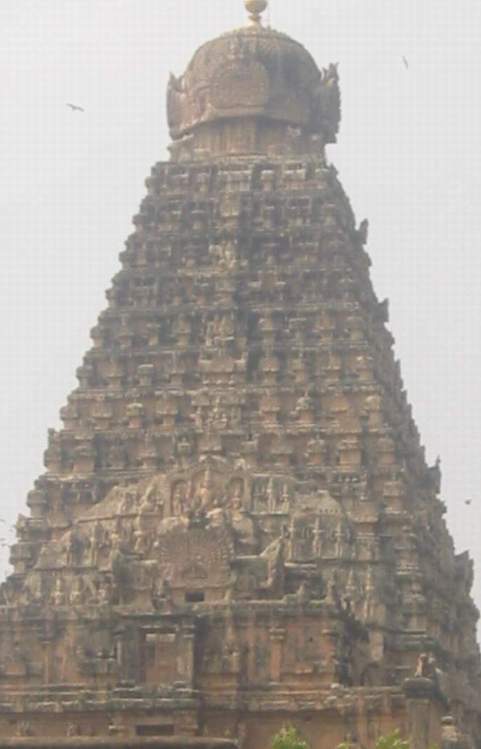 Tamil Nadu, well, so many temples from which to choose, but from B-lore, Tiruchi would be an easy overnighter on the train, and from there, you can visit Tanjavur on a day trip, then hit Madurai on your way to Kerala, going through the game park of Periyar. by your reply, I am thinking madam has yet to be seeing this place, isn't it?? Not yet, but it's on my itinerary now! Thank you! Has anyone beern here ?? I am Kence Gerogey and I am the partner of a Heritage Resort here. Edit note, part of post deleted. Don't miss Madurai or Trichy!